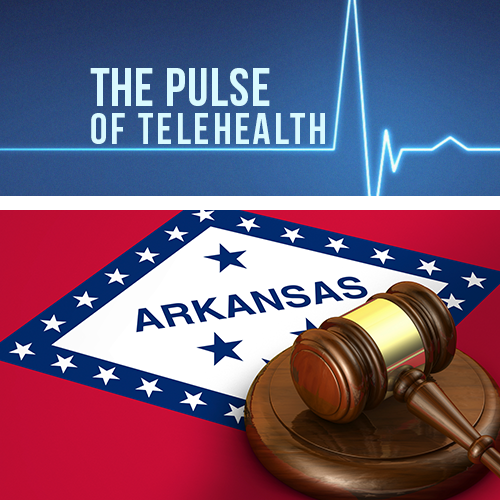 While significant progress has been made in Arkansas regarding telehealth legislation, barriers still exist and they are causing quite the headache for telehealth advocates. Arkansas was one of a few states to require an in-person visit from a medical provider in order to establish a patient-physician relationship, which they have deemed necessary before a telehealth consult can begin. The Arkansas Legislative Council’s Rules and Regulations subcommittee met recently to adjust this law, and as a result physicians are now permitted to establish a relationship via audio or video technology, which is a step in the right direction. 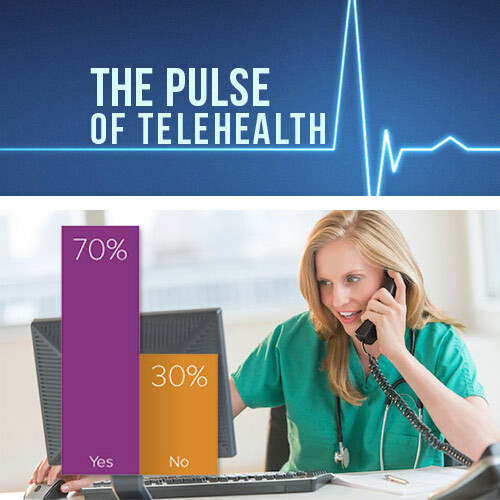 While this seems like good news, there are still a few barriers in place that limit where telehealth may be practiced. 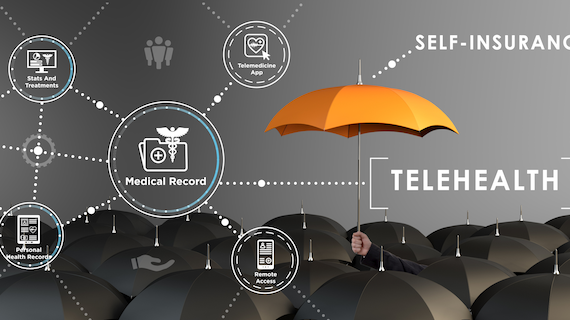 Because of a separate proposal – Regulation 38 – the patient may only receive a medical consultation via telemedicine if the originating site is at a health facility. This means, that the physician-patient relationship may be established via audio/video means, but ONLY if the patient is located at a health facility at the time of the visit, defeating the purpose of telemedicine as a quick, convenient means of healthcare. 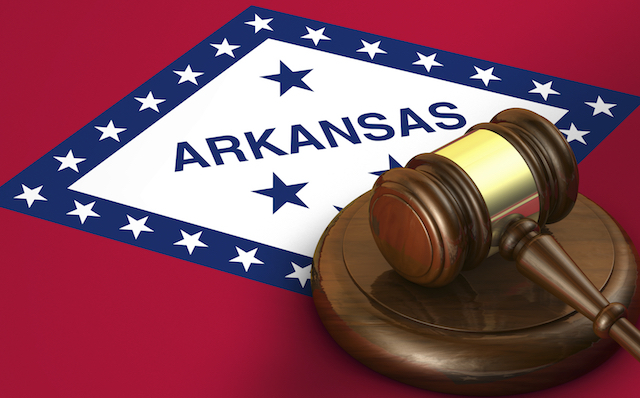 In addition to the originating site issue, Arkansas will also be debating the use of store-and-forward technology sometime in the near future. Store-and-forward technologies allow for the transmission of medical information through secure email modalities. Examples of medical information include digital images, pre-recorded videos, documents and even x-rays. In Arkansas, online patient questionnaires are not considered acceptable store-and-forward technology platforms, which is what many larger telemedicine companies currently use. Both of these issues will be brought forward during the Arkansas State October Medical Board meeting. 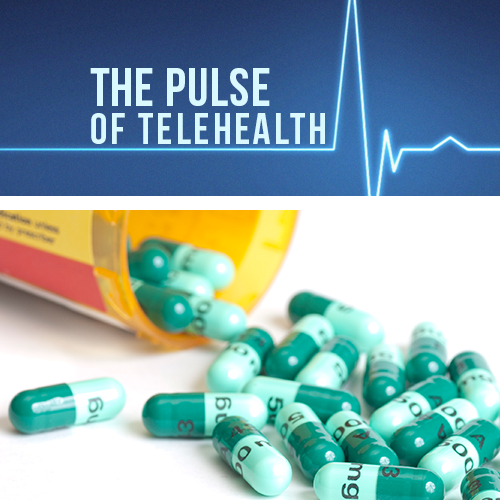 Hopefully the Arkansas Medical Board will vote in favor of telemedicine and help make the practice of telemedicine easier for patients, providers and telemed companies. Antibiotic Resistance: Can This Global Threat Be Contained?